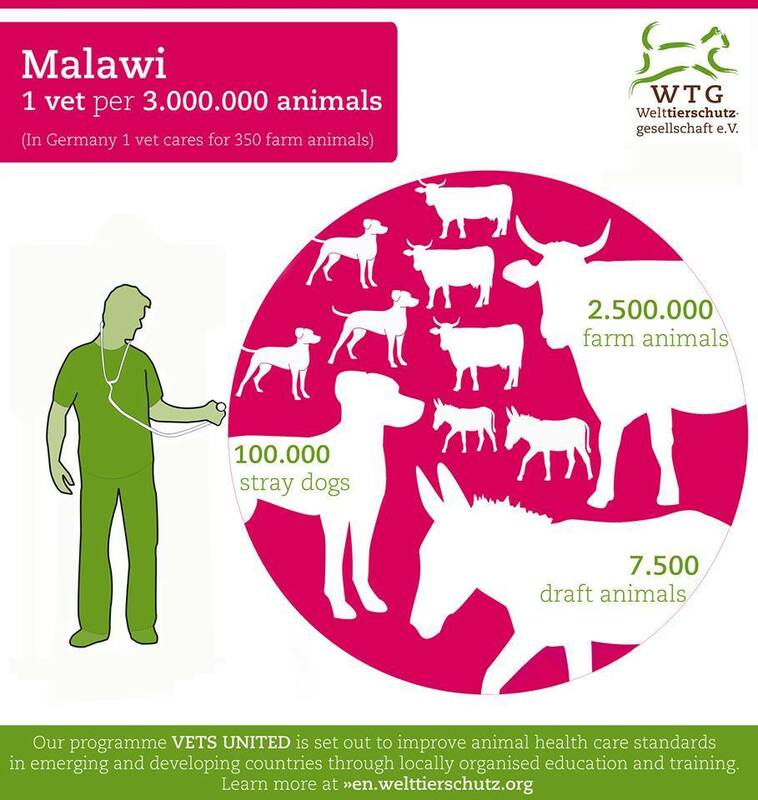 VET FACTS - Welttierschutzgesellschaft e.V. 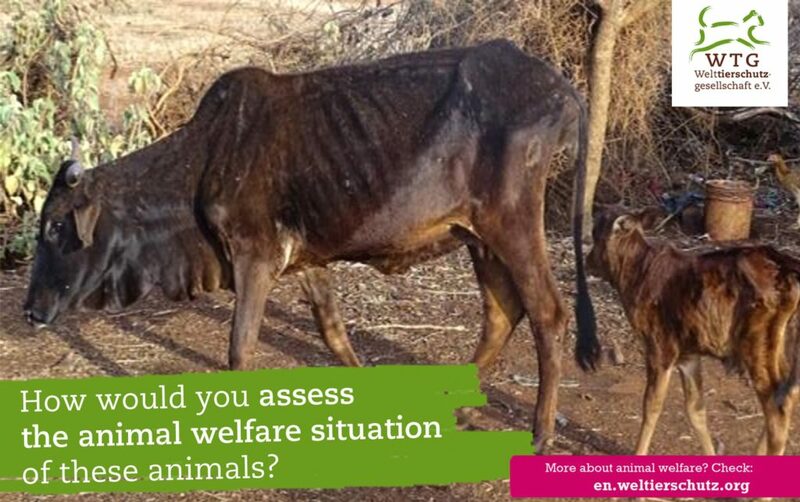 Did you know that stray dogs, inadequate slaughter practices and a missing awareness of animal welfare belong to the three biggest problems of animal protection in developing and emerging countries? Or that countries like Gambia, Cape Verde, Liberia and Dominica do not even have a single training centre for vets? 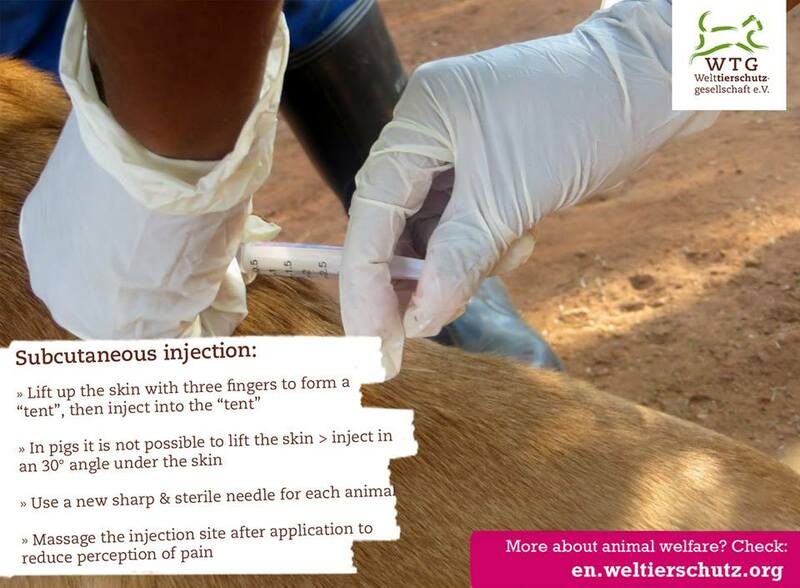 These are only two of the many interesting results from our survey about veterinary care in developing and emerging countries which we sent to 1,000 veterinary training centres in over 50 countries. 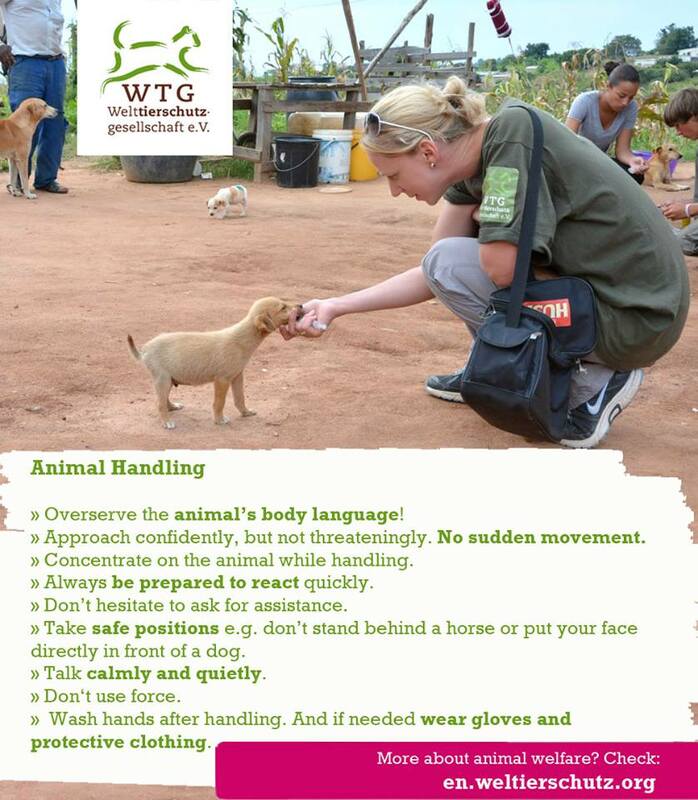 By following our »Facebookpage you won’t miss any of our interesting graphics on veterinary care facts. With a population of about 60 – 100 million [Jessup, 2004], feral cats are the most widely-distributed carnivore on the planet [Liberg, 2000 cited in Nutter, 2005]. The term “feral cat” is used for cats which do not belong to one specific owner. Therefore, they are listed as among 100 of the most invasive species [ISSG, 2008], which pose a massive threat to many ecosystems, biotopes and species [Feral and unwanted cats, 2006; Loss, Will & Marra, 2013]. The rapid growth of feral cat colonies can lead to a sharp drop in the population of native mammals and birds [Longcore, Rich & Sullivan, 2009; Loss, Will & Marra, 2013]. 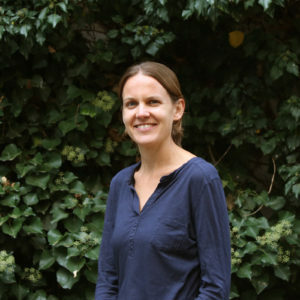 What at first glance seems to be an advantage, as rat and mice populations are heavily depleted, can in fact lead to serious consequences on islands. 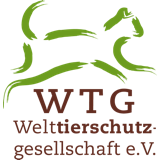 With the increasing globalisation and rising levels of travel, imports of dogs and cats to Germany also increase. Stray cats and dogs, especially from Southern Europe, but also from other parts of Europe and from all over the world are imported to Germany. However, importing animals also means importing diseases which have not occurred in Germany before (e.g. Borrelia miyamotoi) [Schreiber et al., 2013] or have been eradicated (rabies) [Laboklin, 2014; WHO, 2014]. These diseases are summed up under the term “travel diseases”. Some of the classic “travel diseases” have also spread to Germany by now. 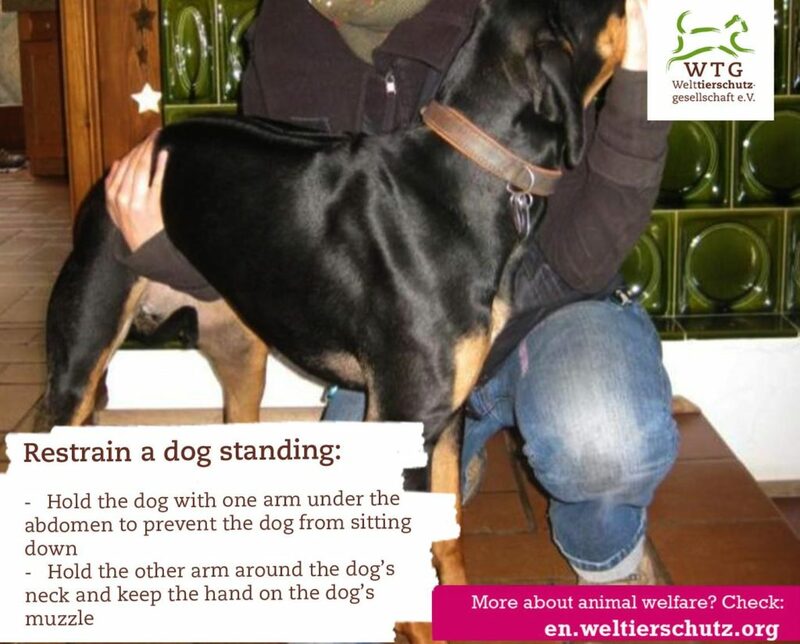 They are also found in pets, which have never left Germany (Babesiosis). 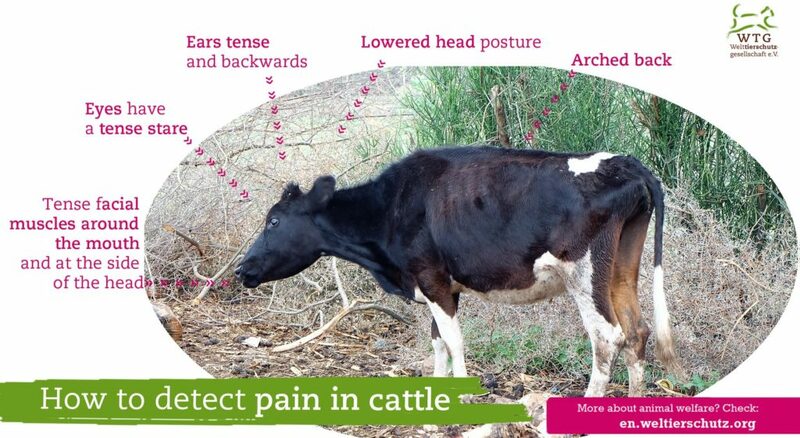 It is important to distinguish between the vector, the infected animal and the outbreak of a disease in the animal. Often, it is possible to detect pathogens in Germany but it does not come to an outbreak (table 1). 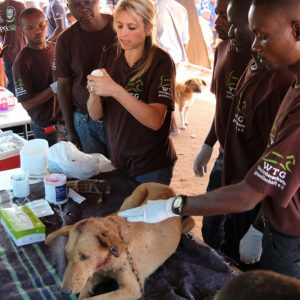 Vaccinating dogs and cats is considered an essential prophylactic and therapeutic measure to prevent infectious diseases. 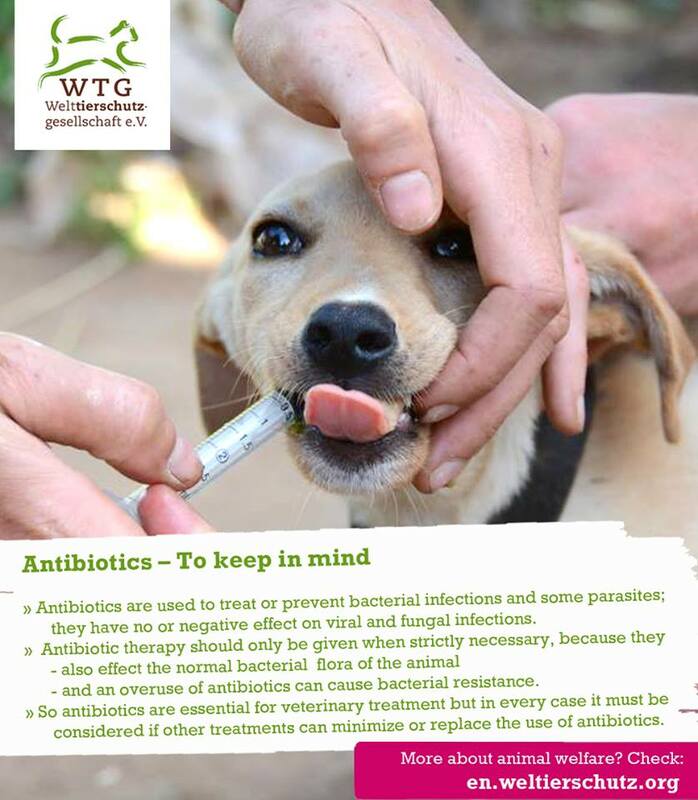 They are mostly used for immunisation against virus infections, however, they are also more and more used to protect against diseases transmitted by bacteria (Bordetella bronchiseptica, Clamydophila felis, Borrelia burgdorferi sensu lato), protozoa (Babesia canis) or fungi (Microsporum and Trichophyton fungi strains) [Duchow et al., 2013]. 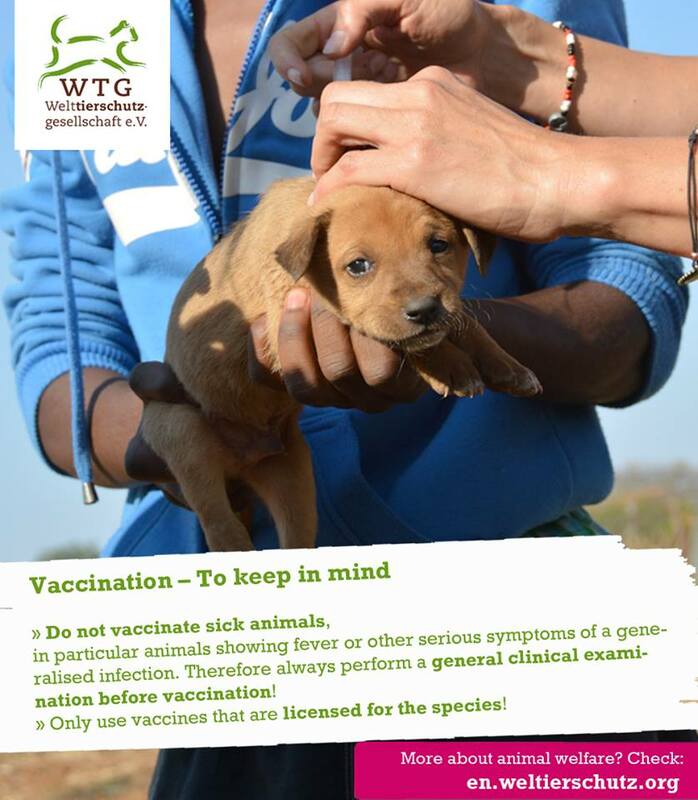 Missing or insufficinet immunisation cannot only endanger the animal but also pose a risk of transmitting life-threatening diseases to humans [Stoskopf & Nutter, 2004, Duchow et al., 2013].